Fossil Rim Wildlife Center is where Africa comes to Texas. The 1,800-acre preserve holds a 9.5 mile scenic drive where you can interact with over 1,100 rare and endangered animals roaming free in their herds. Fossil Rim is not only dedicated to providing a unique experience and exciting adventure, but they are also dedicated to the conservation of species on the brink of extinction. Fossil Rim conducts scientific research, trains professionals, responsibly manages their natural resources and is committed to public education. A breeding center dedicated to the recovery of species in the wild, Fossil Rim invites you to join them in their efforts. 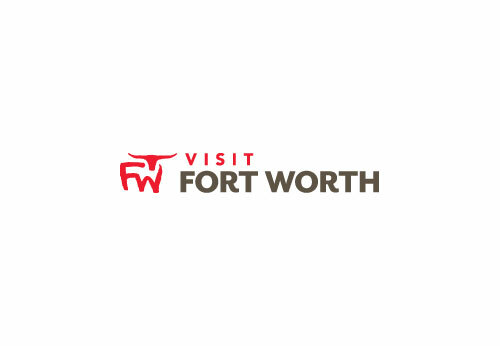 Located in Glen Rose, Texas, they are just 52 miles SW of Fort Worth and well worth a visit. Description Fossil Rim Wildlife Center is where Africa comes to Texas. The 1,800-acre preserve holds a 9.5 mile scenic drive where you can interact with over 1,100 rare and endangered animals roaming free in their herds. Fossil Rim is not only dedicated to providing a unique experience and exciting adventure, but they are also dedicated to the conservation of species on the brink of extinction. Fossil Rim conducts scientific research, trains professionals, responsibly manages their natural resources and is committed to public education. A breeding center dedicated to the recovery of species in the wild, Fossil Rim invites you to join them in their efforts. Located in Glen Rose, Texas, we are just 52 miles SW of Fort Worth and well worth a visit.